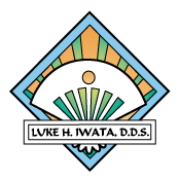 Dr. Luke Iwata is a broadly trained general and cosmetic dentist with more than 30 years of experience. He received his dental degree from Loma Linda University School of Dentistry and earned a Fellowship in the Academy of General Dentistry. Dr. Iwata is certified by Nobel BioCare to place and restore dental implants. He is also a Past President of the Tri-County Dental Society and a Fellow of the American and International Colleges of Dentists. 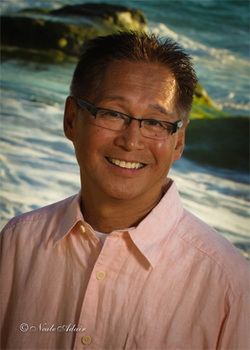 Dr. Iwata's experience, knowledge and expertise can help you enjoy a lifetime of smiles.